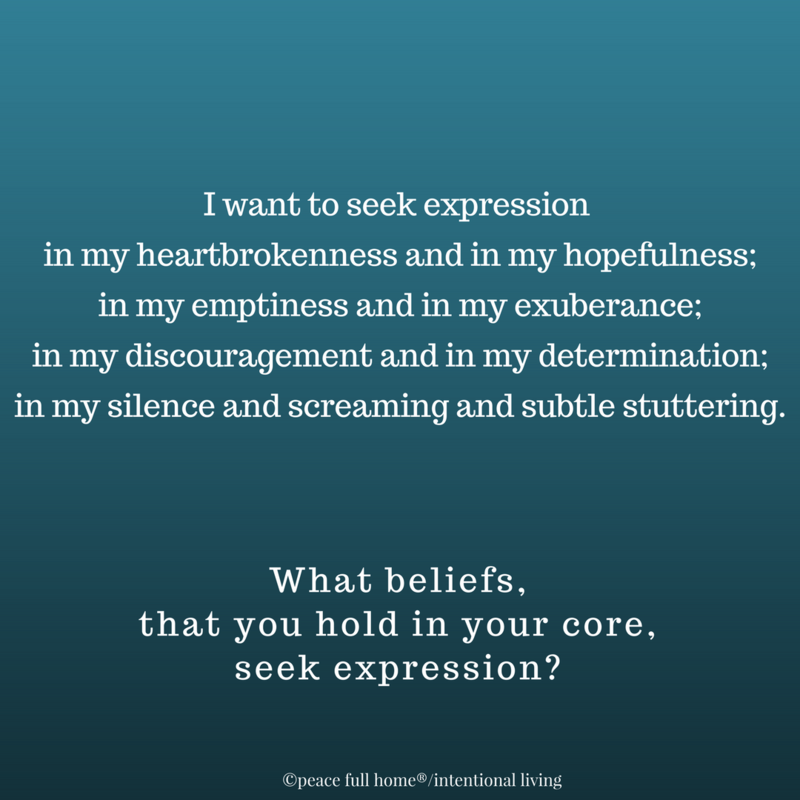 What beliefs, which you hold in your core, seek expression? Are you willing to give voice to them? It’s okay if that voice starts as a barely audible whisper….really it is. and even when I’m afraid….. When we choose to give up, give in, or walk away from something that truly matters—that has value to us—we are waving our white flag; we are surrendering. And, when we decide—or forget because of so many years of not expressing ourselves—to not asseverate what’s in our hearts, or on our minds, or screaming from the depths of our too often forgotten spirit, we lose the most vital part of this human experience: being real. We may get to the end of these lives never expressing all of our truths, or attaining all of the goals we’ve longed for, but if we give up, we simply can’t reach them. If we stop trying, we stop thriving. When we decide to roll up the proverbial “carpet of life” and pack it away, instead of risking unrolling the “layers of less-than” and coming out with understanding, a better sense of self and grace (yes, amazing grace) we forfeit our truth—we sacrifice the gift of self-expression. Seeking expression (even when it requires pushing outside our sturdily built boxes of self-doubt) is better than living a numb, dysfunctional, unaware, impassive life. If we don’t choose to “change the channel” and if we don’t choose to move forward, we become frozen—in time, in our mindsets, in our fear, and in our current circumstances. Spend time nurturing the intricacies between the separate parts of your life. Figure out how you can weave them together into a story that’s a true reflection of who you are. When we have love different people, things, and experiences, it’s important to create a connection between them—let them “speak to each other”—let them share life expression. Become resolutely grounded in what’s important to you. Invite awareness into each day. Resolve to live with intention. Become an intentional seeker of truthful expression that tells the world who you are—your truth, not the mass-produced, advertised, highly touted truth of our consumer-driven, more is more society. Become an intrepid holder of light—not vacillant, but instead confident of your value—someone who, without judgment, moves forward into each day with grace (yes, amazing grace, again). Become the truth of your soul. 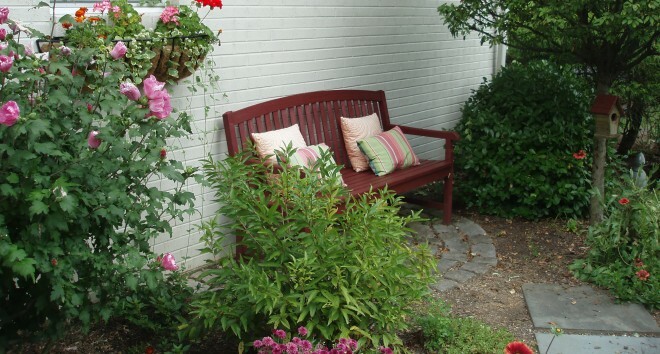 This entry was posted in Grace, Living Intentionally, Peace Full Home, Peaceful Home and tagged dysfunction, expression, fear, finding your voice, giving up, Grace, judgment, Peace, seeking, silence, truth, truth-seeking. Bookmark the permalink.